War may be a certainty in this world, but that doesn’t mean everyone knows about every war that’s ever happened. 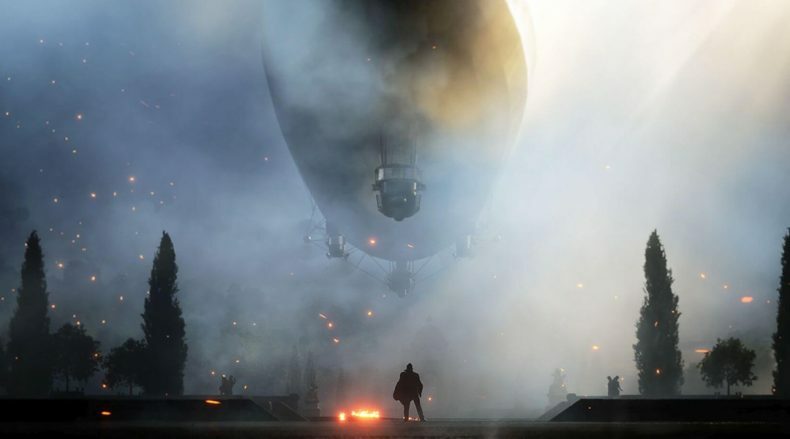 To that end, EA was initially worried when the team at DICE proposed Battlefield 1, set in World War 1. Despite this, EA did come around to the idea, and now, after positive feedback from fans and likes of the trailer on Youtube, it appears EA is now really excited to get this into gamers hands. Though, Jorgensen thinks this game will also be a good history lesson.